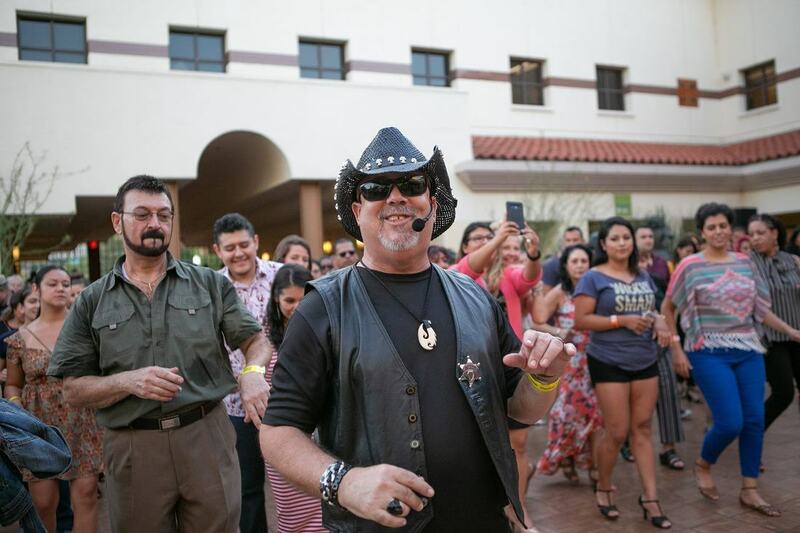 Private one on one or small group classes with award winning instructor Orlando Delgado will get you ready for the dance floor enjoying the beautiful music of Salsa, Bachata, Cha Cha Cha and Merengue in no time!! These FUN classes are a great way to meet others and learn to dance in a very affordable way. 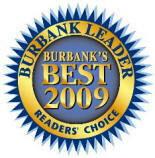 Classes are 9 or 10 week long and meet once per week for one hour. They are brought to you by Bodygroove Dance Fitness and taught by Orlando Delgado. 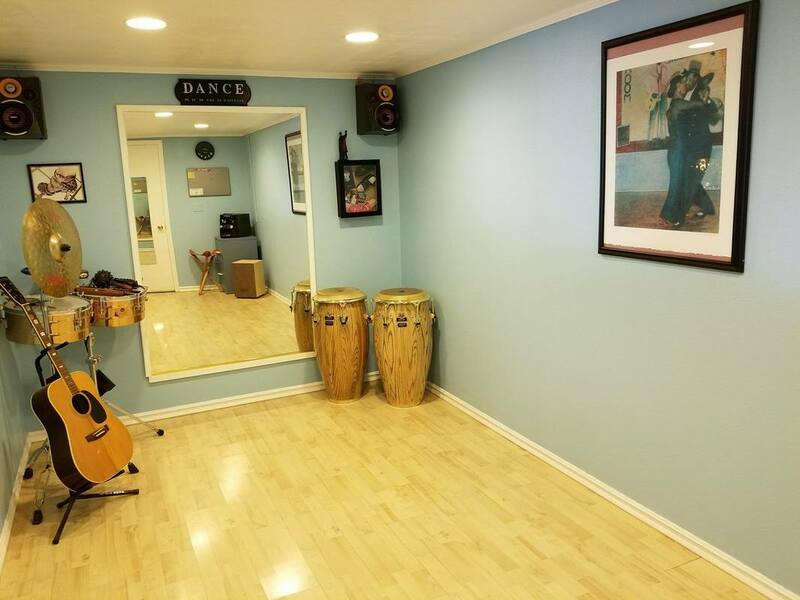 They include Bachata and 3 levels of Salsa and are taught for the City of Burbank Parks and Recreation Department and at Garri Dance Studio in Burbank, California. What a better way to impress your guests than with your own performance!! 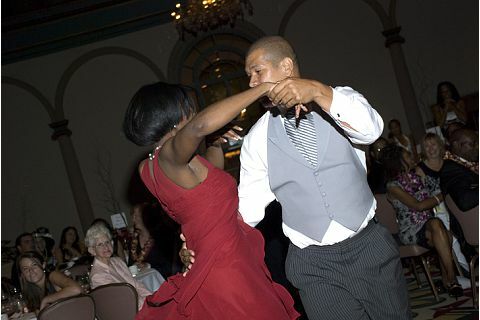 From wedding, birthday, corporate events or just for fun we can create a choreography tailored to your skill level that will make you the star of the dance floor! !